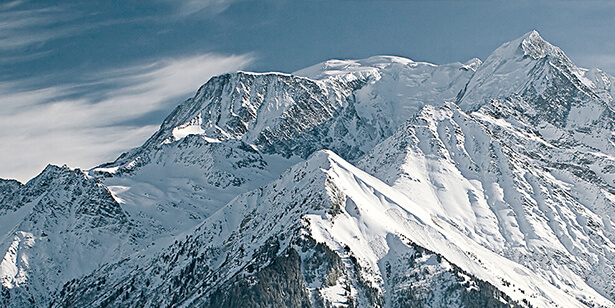 A delightful, intimate 5-star alpine retreat offering a truly luxurious experience in Megeve. 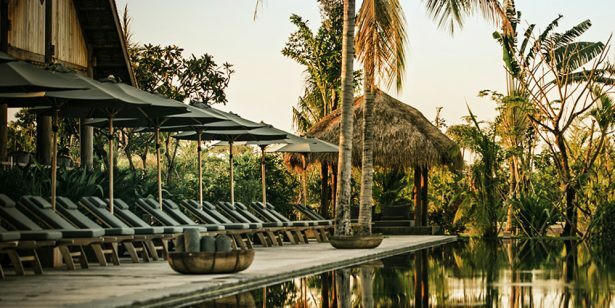 A visceral, sensory experience that transports you back to an authentic Cambodian village atmosphere in Siem Reap. 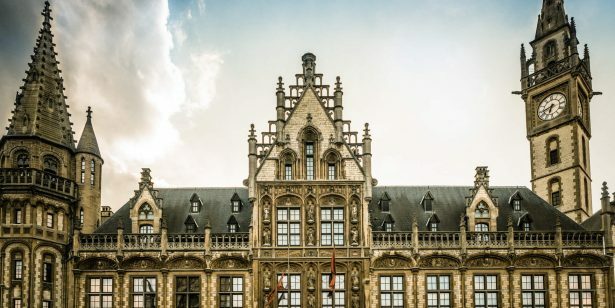 An intimate hotel in a stunning, historical landmark in the heart of Ghent. 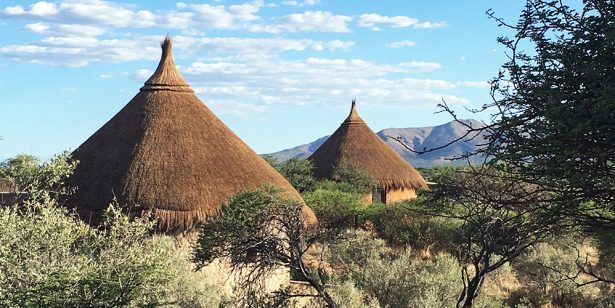 Exceptional huts overlooking the savannah, in the very heart of an incredible animal conservancy reserve. 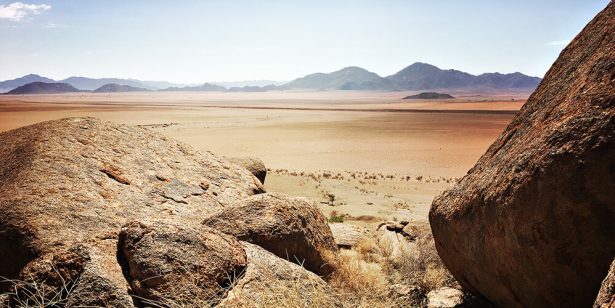 A tented camp, in a spirit of British colonialism, offering breath-taking panoramic views over the Namib desert. 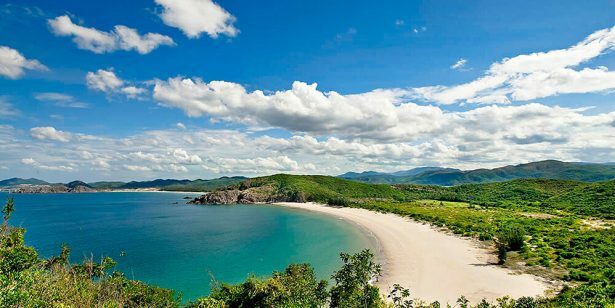 A Vietnamese experience in a stunning, private bay. ZANNIER HOTELS − created from a passion for hospitality and gastronomy.